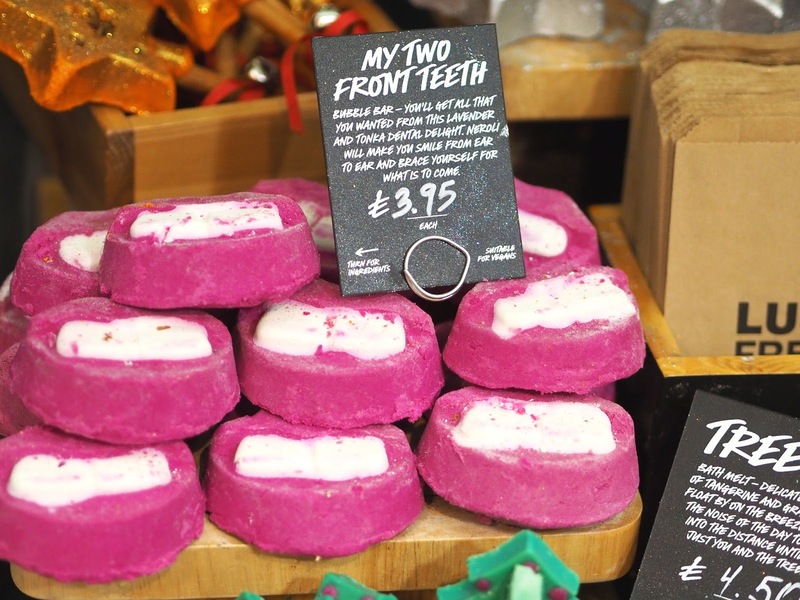 To this day the event at Lush in Crawley last Christmas (2017) has to be one of my favourite blogging events! It was just so much fun, relaxed and the staff there are the loveliest, friendliest bunch. I'm really hoping it's going to be an annual tradition now! I got to hang out with some of my favourite local bloggers as well as meet some new ones. 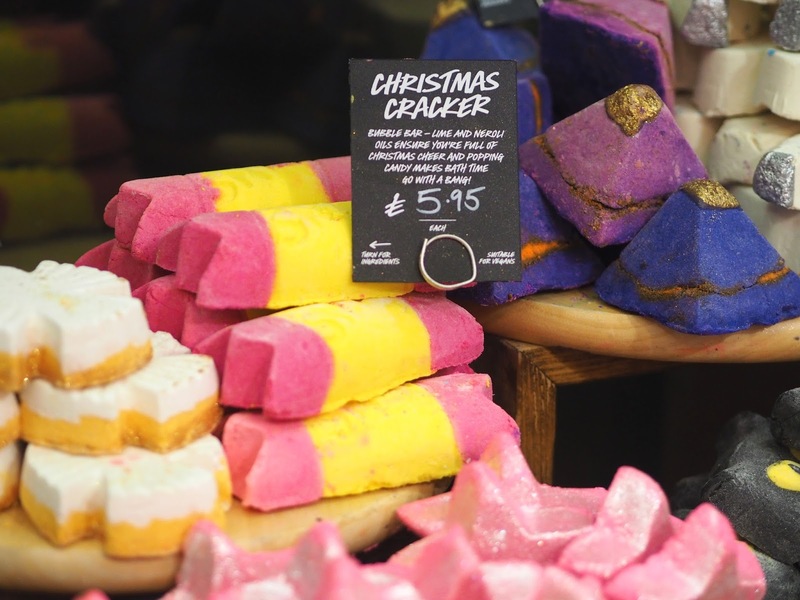 We all had a great time trying out the new bath bombs & bubble bars and learning how to cocktail them together - Christmas Cracker was definitely my favourite as it has popping candy inside! 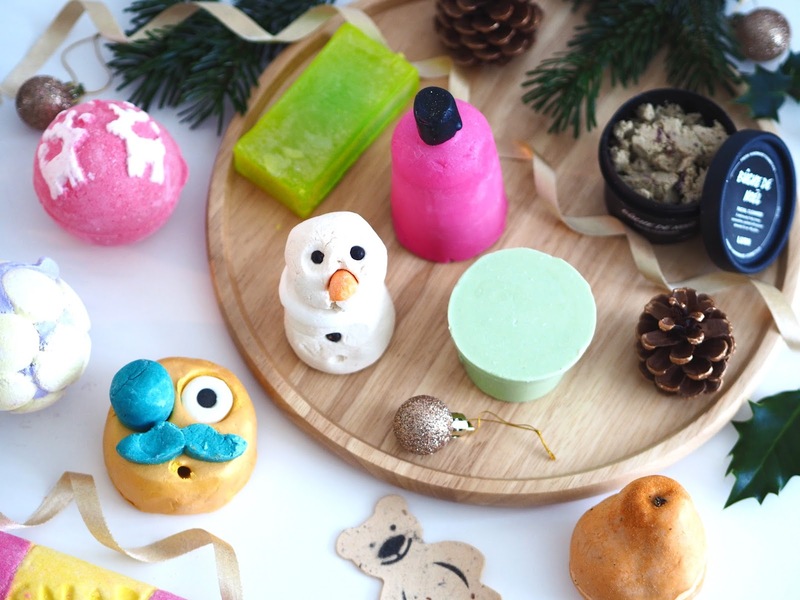 - as well as making our own Buche De Noel facial cleansers for scratch. 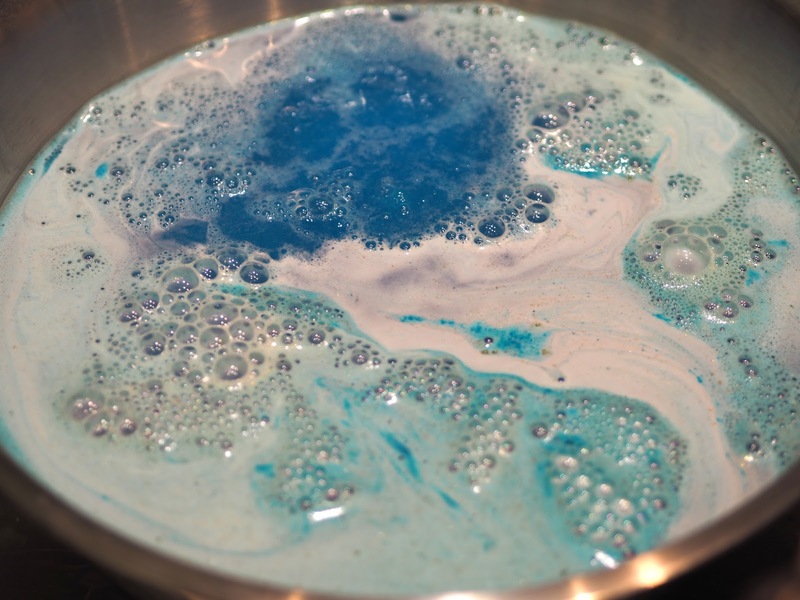 One of the main things I wanted to tell you about though was Lush's new Naked products. 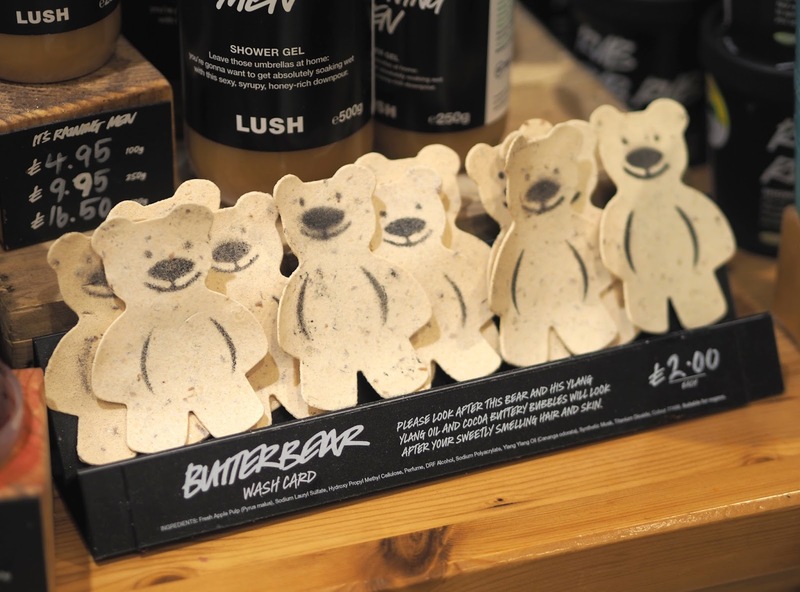 For every bottled or potted product such a shower gel or body lotion this year Lush have released a 'naked' alternative - without any packaging. 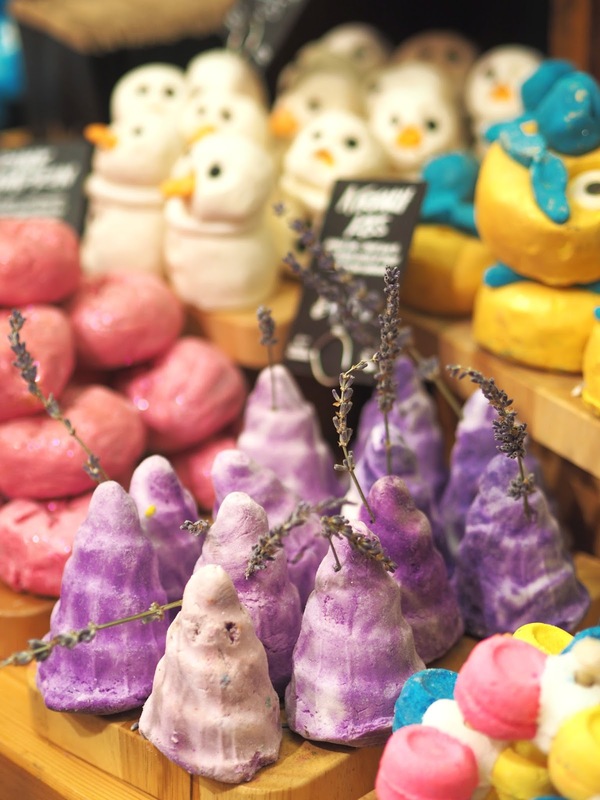 They're solid like a soap or massage bar and shaped like a bottle or pot. 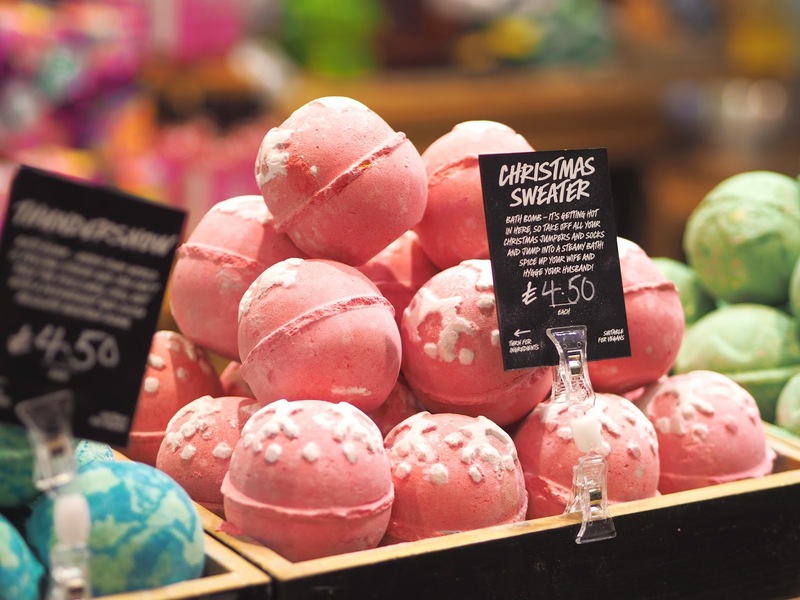 Naked shower gels contain little to no water and are double the concentrate of liquid shower gels so not only will they last twice as long but you can lather up even more. 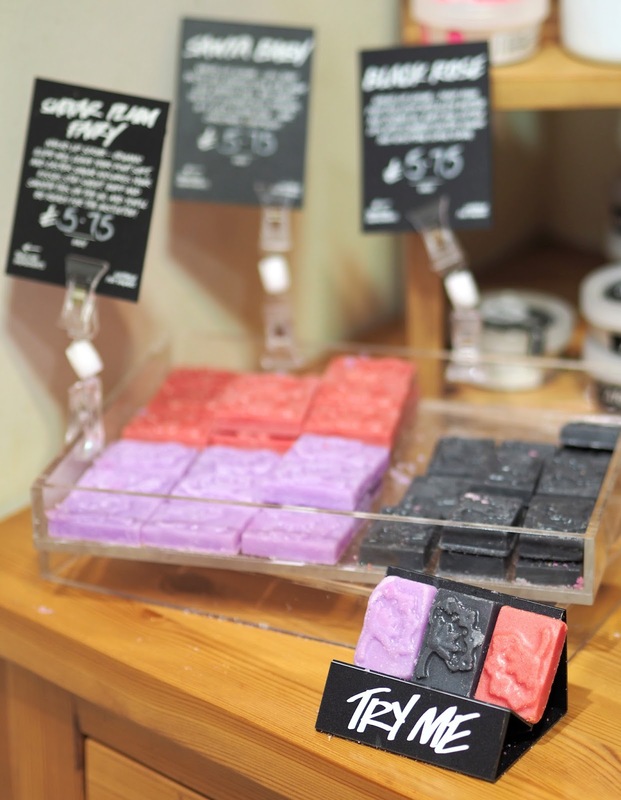 By reducing the water content with ingredients that remain solid at room temperature, such as Fair Trade Cocoa Butter, bacteria growth is inhibited and stays that way. Making them all self preserving, i.e. no best before date! 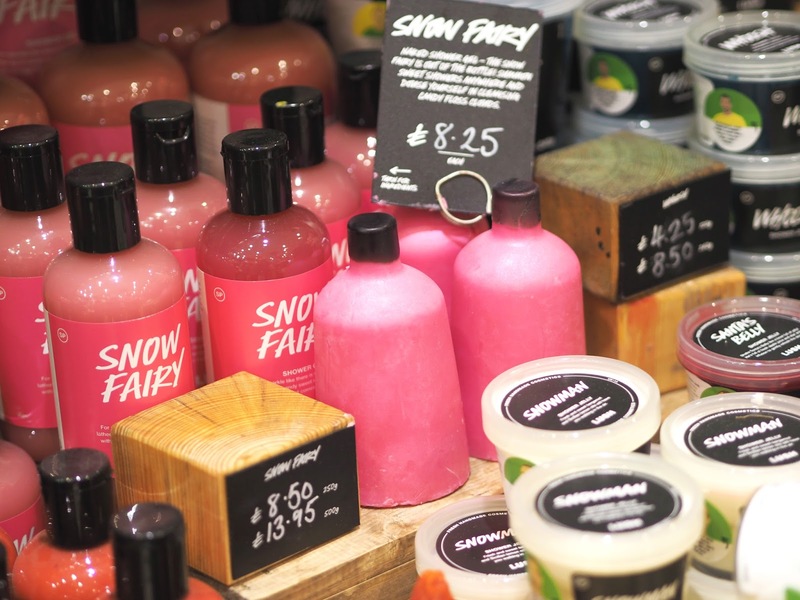 One of the Lush founders is quoted as saying "Most bathrooms are full of unwanted products bought in error because the packaging was eye catching or there was a tempting offer at the shop." Something I'm definitely guilty of doing. 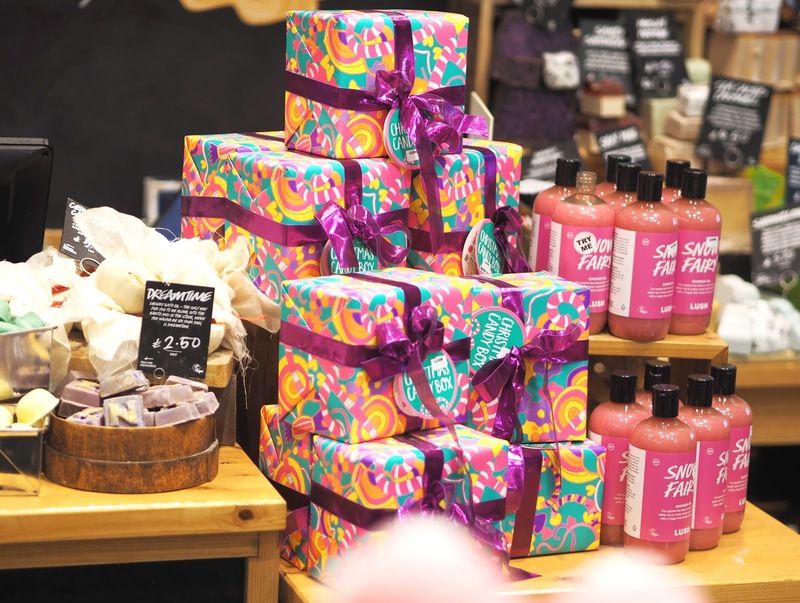 This is something I can see them rolling out year round with their shower gels and body lotions so watch this space! NB: Here is their Tender Is The Night Naked Shower Cream in 2018's Valentines range. However there is no packaged alternative to this one so if you want it you have to choose Naked! So those are all the facts and benefits but what about the reality of using them? 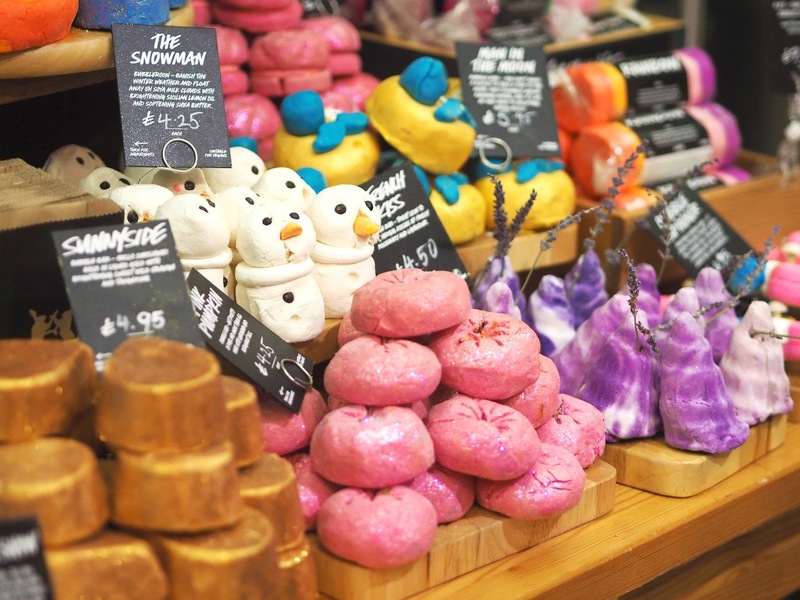 I've got to be honest I'm still not 100% sold one the Naked products, particularly the shower gels. Having mobility issues they're not very practical for me to use as it's slipping around all over the place and they're messy to store. 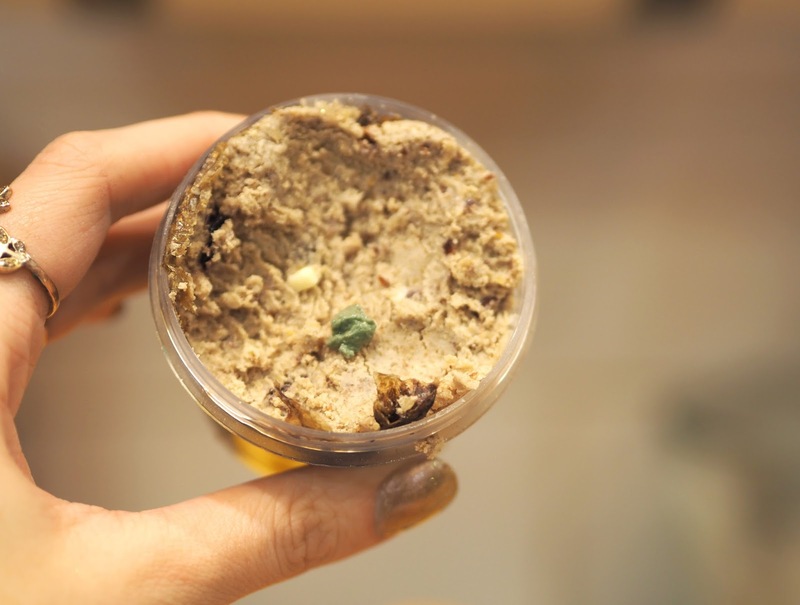 I was advised to keep them in a soap dish or recycle one of your old Lush pots. They basically are like extra lathery soaps! The body lotions are a bit easier to get on with but again there is the issue of storing them. As much as I appreciate the concept and that by not using plastic packaging is helping to preserve our environment, which is something I'm all for. 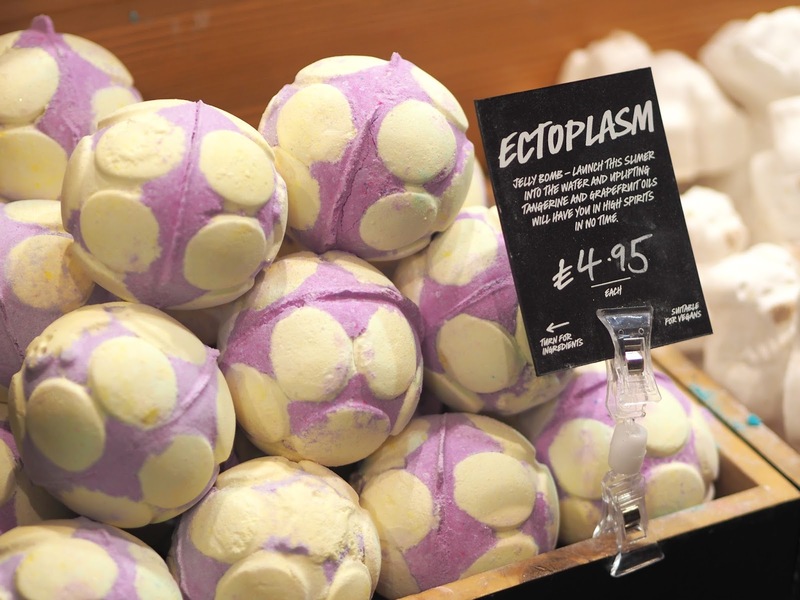 I personally think they should perhaps do more to encouraging the recycling of their regular packaging (something which I've done for years - bring 5 empty pots/ bottles into store and exchange for a free mask, brilliant!) or at least give us the option to choose whether we want to buy a Naked or Packaged products. So we have a choice in what we'd like to use. 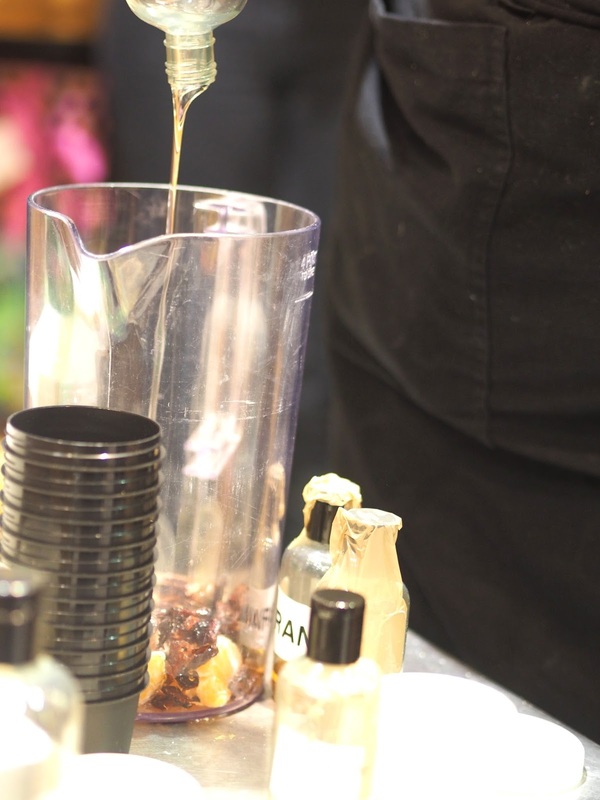 We were treated to an incredibly generous goodie bag each at the end of the night with lots of the products we'd been trying out plus our freshly made Buche De Noel cleanser! Of course I had to buy some extra things on top of this so here is a shot of everything I came away with. 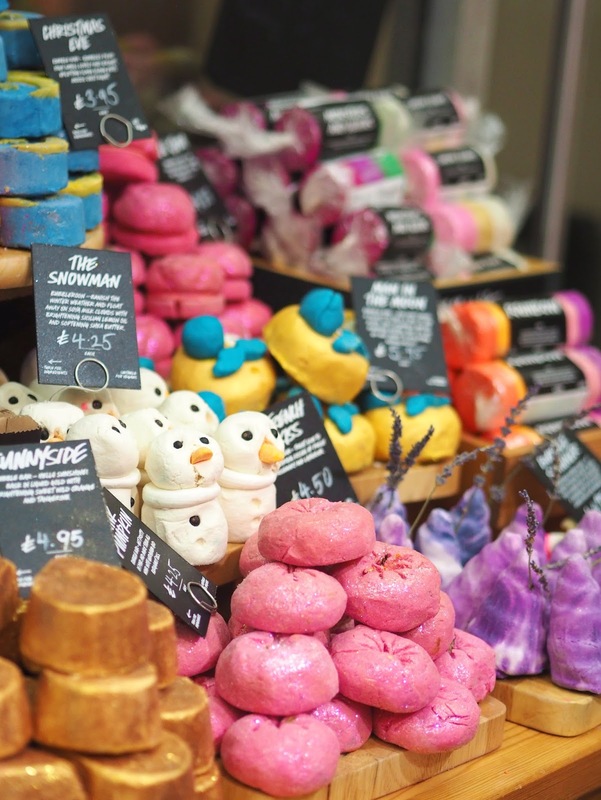 Thank you so much to Lush in Crawley for hosting such a wonderful event! 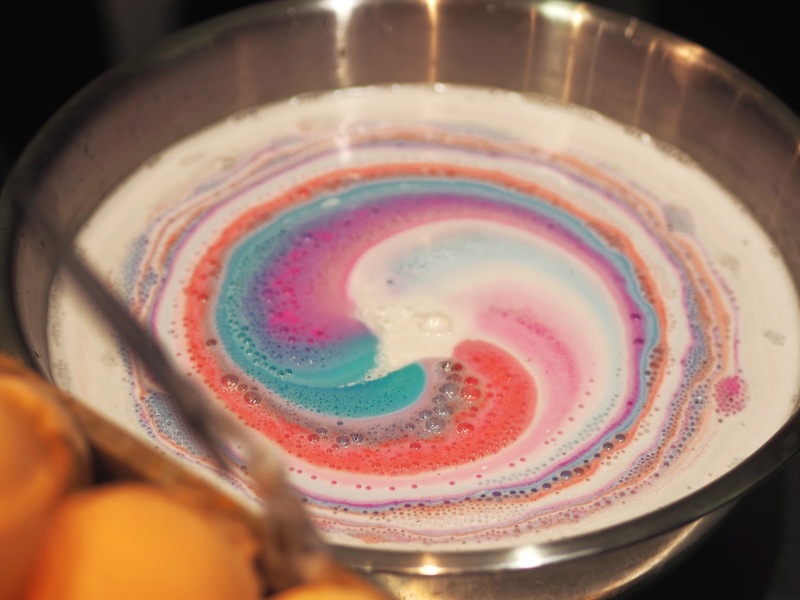 What do you think of Lush's new Naked products? Have you bought any? OMG EVERY WHERE LUSHES! So cool this brand! I really like them! This time I have a review about them! If you want to check it too!